The publication of legal scholarship is, compared with that in other academic disciplines, is, well, weird. Almost all legal journals are edited by students, and authors submit to many journals at once. 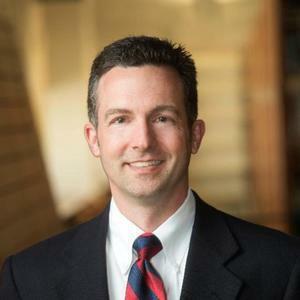 We talk with Scott Dodson about his paper with law student and journal editor Jacob Hirsch. They elaborate a model code of conduct that could easily be implemented and would prevent some of the system's worst pathologies and bad behavior. We also have a little "post-roll."